A very delicious shake made with date and pineapple. You can serve Date and Pineapple Shake in breakfast and in Ramadan to boost up energy. Even kid’s and adults who don’t like milk, they love the refreshing and delicious taste of this shake. 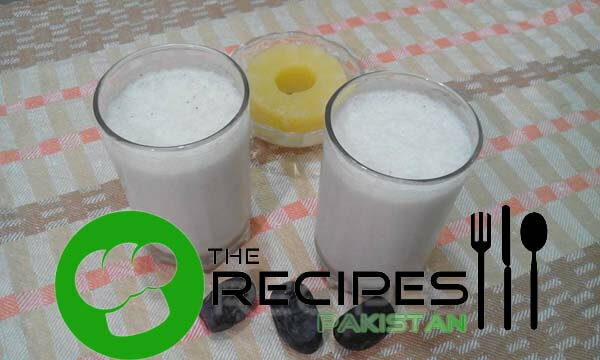 Put together milk, pineapple, date and sugar into blender and mix until well combined.